The Magic Meadows 7 offers something for anyone who loves playing in the snow. This event is held at the Magic Meadows Yurt and is the main fundraiser for the Crested Butte and Gunnison Nordic Teams. 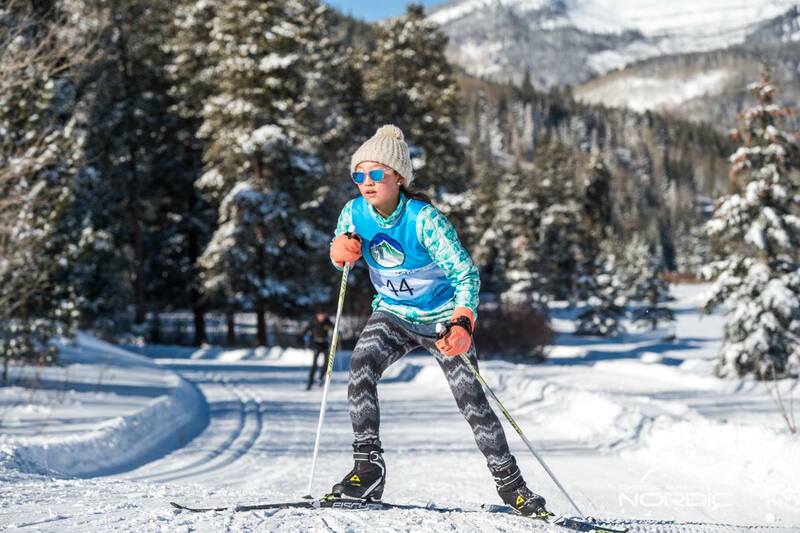 This 7 Hour – Criterium Style Nordic Ski Race is the main attraction while our snow “playground” and shorter 1k loop offers fun options for the whole family. Participants can ski for as little, or long as they desire, earning extra raffle tickets and bragging rights based on distance. Grab some friends and see if your team can rack up the most K’s, or just come hang out and support Junior Nordic skiing in the Gunnison Valley. Like any good CB event, costumes are encouraged! A $30 donation ($25 if you register ahead of time) gets you a day of fun, a trail pass, food and drink (yes, beer is included) and a ticket to raffle. We encourage all CBNT athletes to collect pledges. If you are not on the Team but want to help us raise money, you can collect flat pledges from friends and family to support free youth skiing in the valley. If you collect $100 of pledges or more, you get a free entry into the event (CBNT athletes get a free entry as long as they raise more than $25)! Pledges must be submitted by filling out this form. Each pledge that you collect must be entered individually into the form. Everybody who enters the event will get a raffle ticket. Get an extra raffle ticket for every 5 laps skied or every $100 raised. There will be food, coffee, beer and aid station treats, free to anyone who participates in the event (that is anyone who raises money or pays the entry fee). The MM7 is part of the Alley Loop Points Race Series. Click here for details on the points structure. Early online registration is $25 per person, or FREE with $100 in pledges. Online registration closes at midnight, Saturday, January 12th. Walk-up registration is $30 at the Yurt.